Falls are a predominant problem affecting the senior population. Every year, 1 in 3 senior’s fall, costing $80 Billion to US Healthcare systems. After a fall, seniors experience significant deterioration in physical movement and quality of life. What can we do to protect seniors? What can we do to identify their issues before they fall? Given the significance of the problem, NIH (National Institute of Health) and other leading institutions worked with medical schools across the country to identify why this happening. 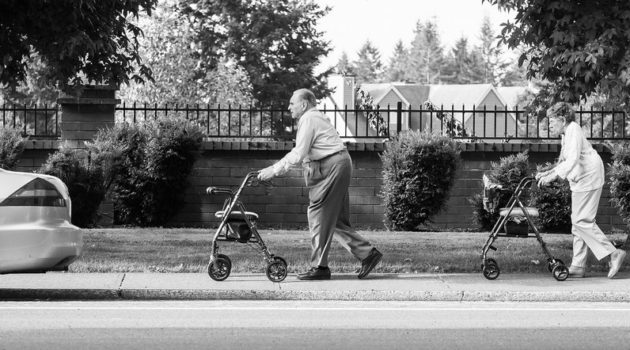 Dr.Studenski1 from University of Pittsburgh Medical Center conducted a study on 34,485 seniors and determined that walking speed along with age and gender can predict longevity and quality of life of seniors accurately. Rather than using patient comorbidities, BMI, history of hospitalization, blood pressure, blood sugar and other vital information to build a complicated model, gait speed is a more powerful indicator with high correlation to vitality. The human body self-selects walking speeds that best fit all of the systems like respiratory, muscular, nervous, circulatory and skeletal that are needed to walk. Tracking the walking speed over a period of time would be helpful to alert a physician to underlying changes earlier before there are sudden changes in Gait Speed later.  Fellowship Square-Mesa is committed to reducing falls to help its residents and seniors in the community and invested in a product made by VirtuSense Technologies. VSTBalance, is an Artificial Intelligence based system that uses 3D technology to identify muscular, skeletal and sensory deficits using standardized, evidence based objective testing. This game changing technology performs balance, gait, and function testing in an automated fashion to establish baselines and understand patient risk levels. Appropriate interventions can be provided to handle deficiencies accordingly to reduce the risk for falls and be monitored objectively.